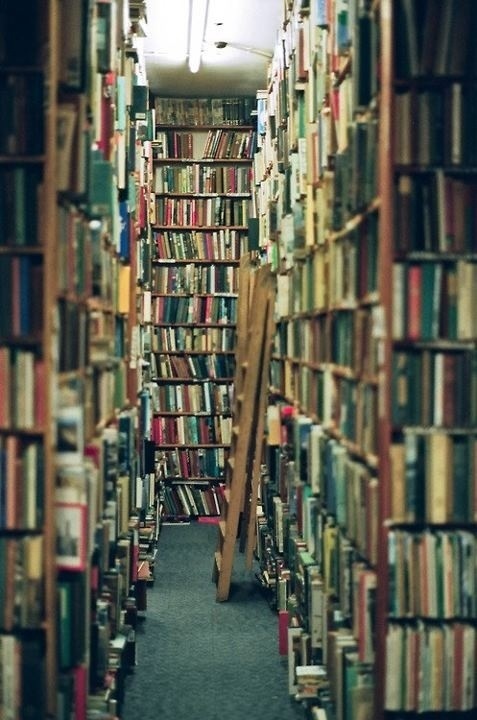 People say that whoever does not like to read has not yet found the right book. I’ve thought a bit on the matter and I think who said that must have been very wise. I discovered my love for books first by reading Jane Eyre, then by discovering Carlos Ruiz Zafon. And that’s what I’d like to talk about. Since I first read The Shadow Of The Wind I knew that that type of books I would like to be able to write. My dad and I instantly loved his stories, his grim, stories set in a dark Barcelona, full of mysteries. I mean, even Stephan King could only praise his work.